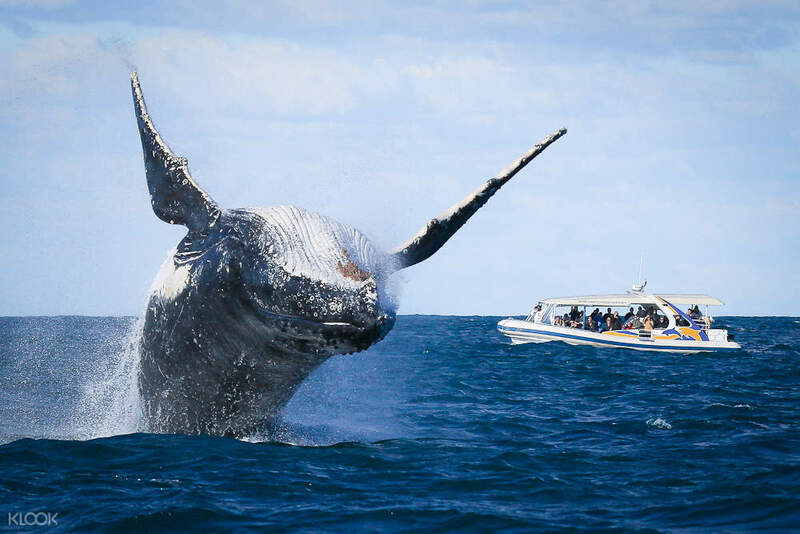 Sail out to the Pacific off Sydney's shores to sight humpback whales on their annual migration. Three varieties of tour are available, so you can select the cruise that best suits you and your travel companions best. The premium 3 hour Discovery Cruise has state of the art technology, comfortable indoor/outdoor seating located at the fore and aft, and multi level viewing on 3 decks. It gives you the longest possible time to sight and enjoy the whales' activities. 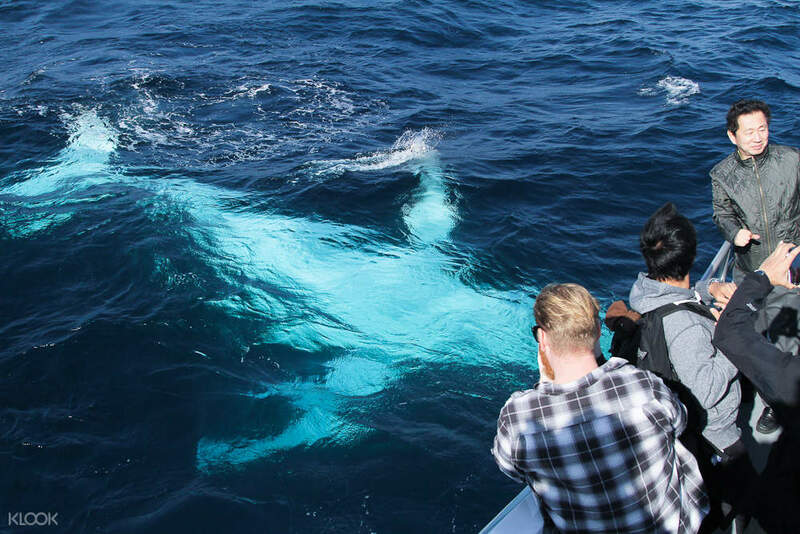 A more personal experience is offered by the 2 hour Adventure Cruise, which s for small group sizes, getting right up close to the whales as they splash and play. 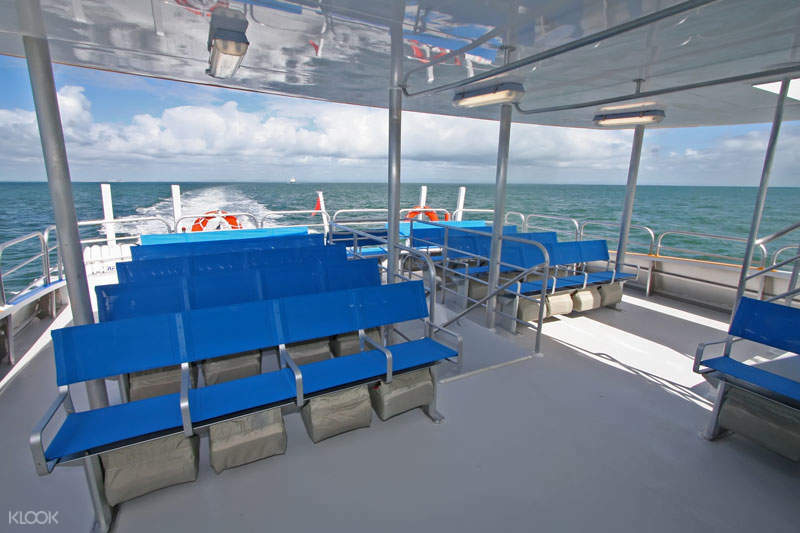 Or maybe you want to make a full day of it, with a 3 Hour Discovery Tour combined with a Hop On Hop Off Eco-hopper combo that will not just have you enjoying the whale sighting, but also allow you to use the Eco Hopper or Manly Fast Ferry services to travel between various stations, bays, and wharfs. This allows you to sightsee around Sydney with ease. All cruises include professional commentary from actual naturalists and scientists, so you get to know the whales better. Select the option best for you and have a great time watching the world's most incredible sea mammals in their natural habitat. 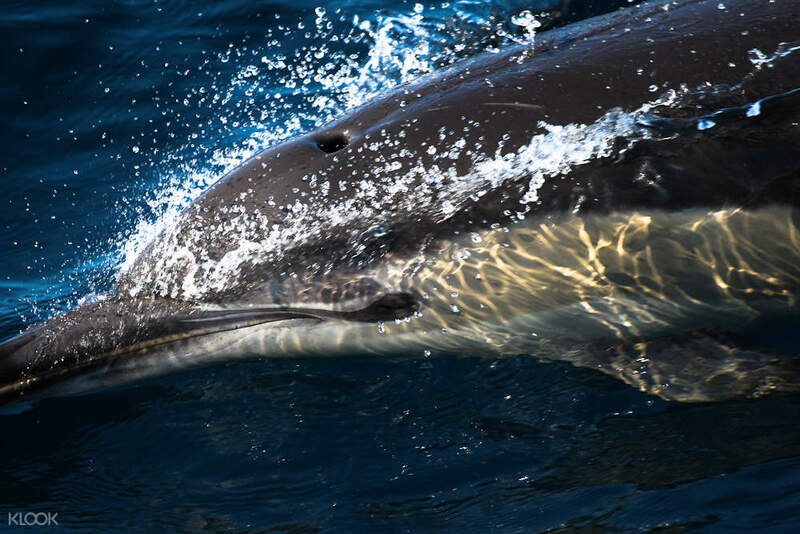 If you're lucky, you might spot some local dolphins as well! Unfortunately this trip was our last day of whale watching season. Can’t really spot many whale. Best advice is to see the whale in between the season. Avoid end season (Mid Nov) otherwise have to come back next year! Overall we still enjoy the cruise and the breeze. Unfortunately this trip was our last day of whale watching season. Can’t really spot many whale. Best advice is to see the whale in between the season. Avoid end season (Mid Nov) otherwise have to come back next year! Overall we still enjoy the cruise and the breeze. It is an amazing experience. Everyone got extremely excited when finding the whale. A family of whales swam closely together. They are giant. The bridged over the sea surface. It is an amazing experience. Everyone got extremely excited when finding the whale. A family of whales swam closely together. They are giant. The bridged over the sea surface. Terrible service provided by klook, the pickup details on my voucher stated pick up at circular quay, turned out to be at darling harbour. Even the staff on the ground had a hard time figuring out pickup location. Contacted the customer service but all I received was multiple generic replies. Best to just book directly at the counters from the ports, trips are cheaper or cost the same. Terrible service provided by klook, the pickup details on my voucher stated pick up at circular quay, turned out to be at darling harbour. Even the staff on the ground had a hard time figuring out pickup location. Contacted the customer service but all I received was multiple generic replies. 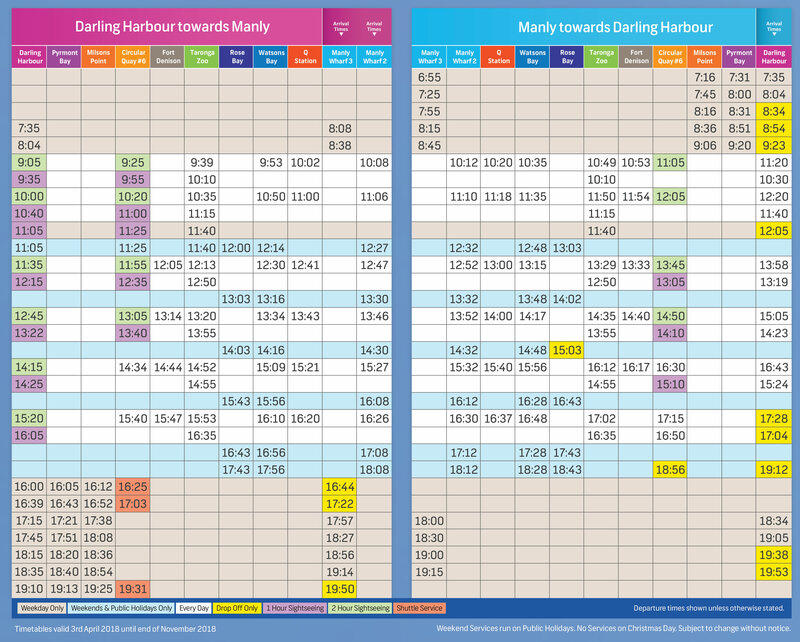 Best to just book directly at the counters from the ports, trips are cheaper or cost the same.